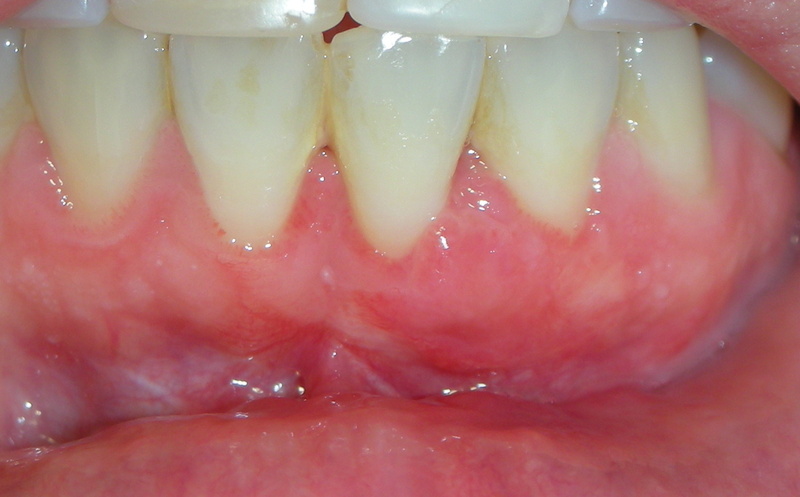 Root Coverage | Periodontist Dr. Georgios Tasoulis D.D.S. 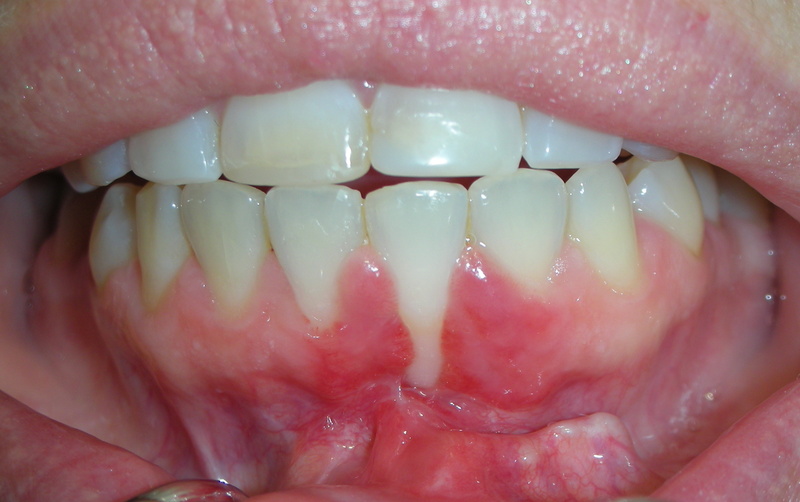 One of the most common problems encountered by our patients is gum “recession”. 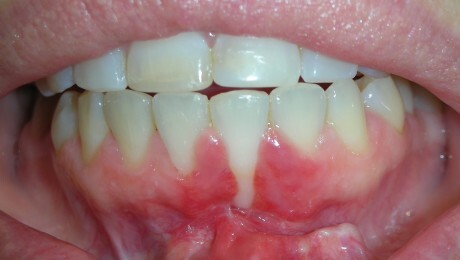 In these cases, the gums have lost their original height around the teeth, the roots are exposed and the teeth appear longer. 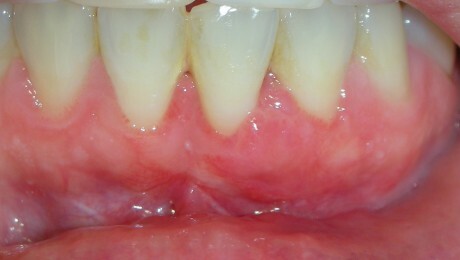 The recession is usually due to the wrong way of brushing, to periodontitis or due to anatomical or iatrogenic factors. The aim of the surgery is to improve the aesthetics in the region, the reduction in sensitivity and a better control in decay development.